True Ballerz shined at the Phoenix Rising 3 on 3 Tournament in Avondale, August 3rd and 4th. 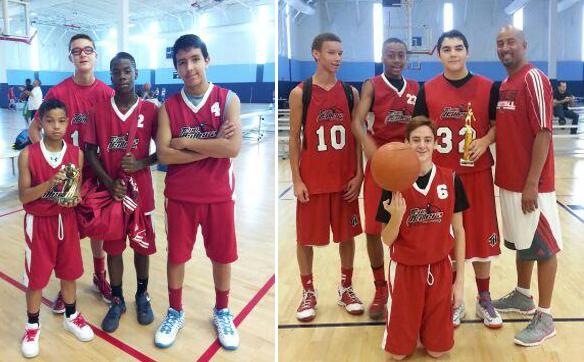 13U players Daevin, Fernando, Malik and Ryan took second place. 14U players Akil, Eric, Logan and Morgan took third.